There are lots of decisions that need to be made when you go Cruising on a sailboat and for my mind, it is important to decide on a system that in the long run, gives you the best answers. I have come to the conclusion, that the best decisions in life come from taking a cold hard look at the facts without any emotion. I'm not just referring to sailing either because this sweeping statement can be applied to many aspects of life. But for Cruising, For example, when considering when and what destination to cruise to next, I have to take in a lot of information some of which is more important than others that you have to weigh. I start out by selecting a time and place and then changing it both positively and negatively to find the optimal solution. 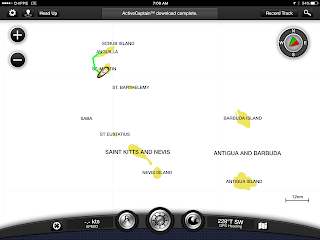 For instance, There are 6 islands that I could go to after Sint Maartin; St Bart's, Antigua, Statia, Nevis, Grenafa or Saba. I take each one of these in turn and look at not only ideal conditions, but what happens if the wind favors one island over another and then weigh it all up in my mind to come to a conclusion. One thing I have learned NOT to do, is weigh another cruiser's opinion too heavily. Typically, a cruiser will have had a particular experience, either good or bad, and then try to convince you of this "certain" fact even going as far as taking other information to back up their claim. I sometimes do this myself but unfortunately, people make mistakes. Nowadays, I try NOT to ask people's opinion about a destination and instead choose a more statistical approach. I primarily use active captain reviews to try and be mathematical about opinions and also passage weather rather than meteorologists. It's not to say that I don't trust someone's opinion, I just know that there are very few black or white conclusions in life and sorting out what is really important and weighing all these factors without emotion is something that is difficult to do. Take the old saying that you should never leave port on a Friday. I know in my mind that this is a myth but if a close friend really believes in it, then it clouds my better judgment. I particularly steer clear of people who have skin in the game and also, marketing professionals who think they know what is best for you. I have seen first hand the disastrous effects in politics of the old boy network for example, hiring someone based on the fact that they are a friend of a friend. 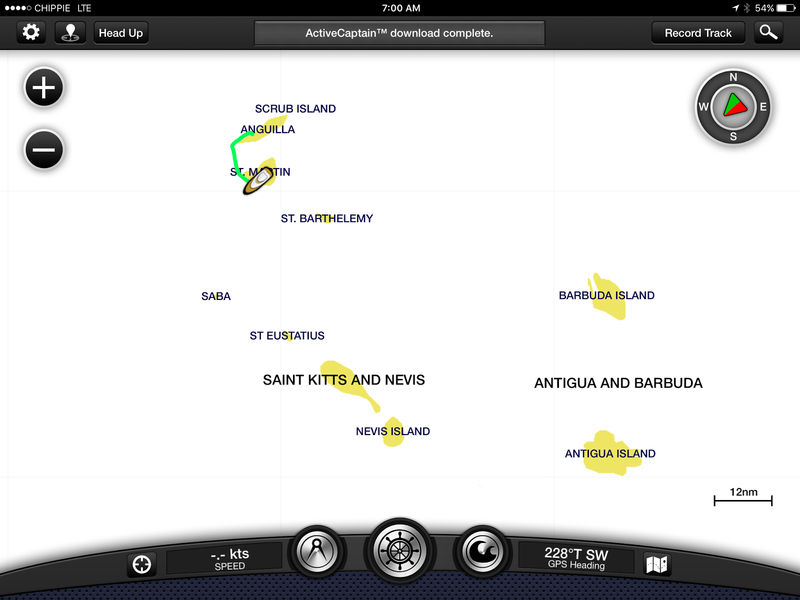 And what Island will I be going to after St Martin? Probably Statia.